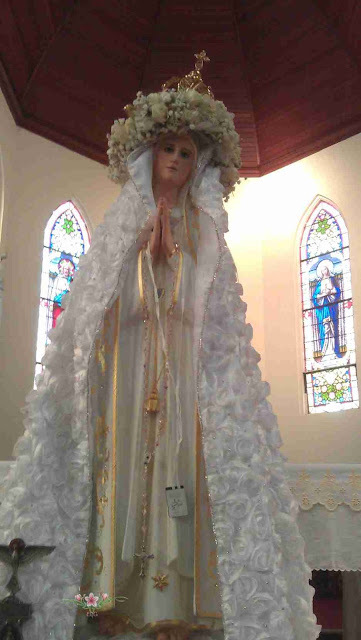 The following is from The World Apostolate of Fatima Spiritual Guide for the Salvation of Souls and World Peace. This blog post will also appear the World Apostolate of Fatima Hawaii Division Blog. The message of Fatima which springs from the apparitions of Our Lady, is a solid blueprint for life. It cries out to be put into practice for the good of the world, and the salvation of souls. - The powerful action of grace, which so transformed the three little children at Fatima and led them to such a close union with God. - The final triumph of the Immaculate Heart of Mary.